Peter Pan Early Learning by Busy Bees features beautifully designed open plan rooms and a spacious outdoor setting where children are encouraged to ignite their curiosities and sense of discovery. 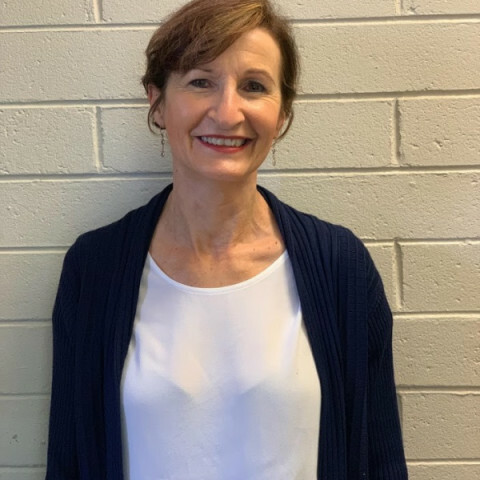 Judi Kuzma has been appointed as Service Manager and brings with her years of commitment and experience in early learning. Judi is supported by a team of 15 Educators with the Service offering 80 spaces for children. Conveniently located on the North side of Carruthers Street near the roundabout for Carruthers and McCulloch Street's, you will find Peter Pan Early Learning by Busy Bees is just five minutes’ drive from Woden and 10 minutes from both the Calvary Public Hospital and Canberra Hospital. The Service has a long-standing affiliation with the Curtin community, being in operation as an Early Learning Service for over 36 years. Peter Pan Early Learning by Busy Bees ensures that children are being provided with exciting opportunities and challenges for them to play and grow in an innovative and stimulating environment where their individuality can be nurtured by dedicated educators. Peter Pan Early Learning by Busy Bees encompasses an innovative approach which is based on the discovery and exploration of respectful relationships with children. We follow this philosophy and offer children uninterrupted time for play, plenty of freedom, a calm and relaxed environment, cooperative relationships, and our full attention. We would love to have you join our Peter Pan Early Learning by Busy Bees family. Hello, my name is Judi. My career as an Early Childhood Educator commenced after completing my teaching studies in the early 1980’s. I spent my first 12 months working as an assistant teacher at a Montessori Preschool. Maria Montessori’s learning style influenced my entire approach to Early Childhood education and care. Respecting the child is paramount! It is the cornerstone for all the principles of Montessori. These include encouraging independence; allowing the child to lead their learning, guarantee the learning environment is appropriate and provide the right learning tools; value the role of the educator, for they guide the process for a successful outcome!! Working with Busy Bees compliments my education philosophy as we believe in giving every child the best start in life. To value a child requires a holistic approach that includes the family and their community. I look forward to welcoming you to our Service very soon.